Making Tax Digital is a Government programme being led by HMRC, and is due be completed by 2020 – but what does it mean for you? Will the initiative affect my business? When do I need to go digital by? Can I continue to do my accounts the old way? What are the benefits of going digital with my accounts? If you own a UK business with a turnover in excess of £10,000 per year, then Making Tax Digital will affect you. Businesses will have to keep a digital copy of their income and expenditure and will be required to send quarterly summary updates to HMRC, via their chosen software or app. There are, however, a range of exceptions in place to help those businesses that have difficulties getting online and for those in need of additional support. Charities will also be exempt from the programme. That depends on the type of business that you run. The programme is being rolled out in phases and will affect the self-employed and landlords first – both of whom will be required to comply from April 2018. If you don’t fall into either of those groups, you’ll still need to make the switch by no later than April 2020, which is when the scheme is set to be fully rolled out. It was announced in the 2017 Spring Budget, that any businesses that fall under the VAT threshold as of April 2017 (i.e. businesses with a turnover of under £85,000 per year) will have an additional year to make the switch, meaning that they have until April 2019 to go digital. As Making Tax Digital is a mandatory government programme, you will be required to keep a digital copy of your accounts. But that doesn’t mean you can’t continue to do them in your current format if you so choose. Although it’s worth pointing out that doing your accounts digitally is much more efficient and a more manageable way of keeping on top of your company’s finances. You’ll need to start using an online app or software to file your accounts. There are many options out there and the Government is helping smaller businesses, that couldn’t otherwise afford a full accounting software, to source free solutions. The aim of the initiative is to turn the tax system into a modern digital experience that’s transparent and accessible, bringing it into line with what’s expected of every other online service provider. The Government is aiming to make the tax system easier, more efficient and more accurate. They want to remove needless form-filling and create a system that works more closely to ‘real-time’, eradicating unnecessary errors and penalties, with the ultimate aim of bringing an end to the tax return. Every year, over £8 billion in tax is lost due to avoidable taxpayer errors. By keeping a digital record of all accounts, businesses will be able to eliminate around 10% of errors relating to tax and NICs. This change will give you greater clarity and transparency on your current tax position, as well as helping you to plan ahead to ensure you’re able to meet any tax obligations, without incurring any penalties or interest charges. What’s more, you will no longer need to wait until the end of the tax year to find out how much tax you owe. Every taxpayer will be able to see a complete personalised picture of their overall tax position and to manage any liabilities and entitlements in one place. HMRC estimates that by 2020-21, the reforms will contribute £945 million to the exchequer, with that figure rising to £2 billion by 2021-22. They also estimate that once all business have fully transitioned to the new digital tax system, and are making full use of it, the savings to the state will be in the region of £270 million. 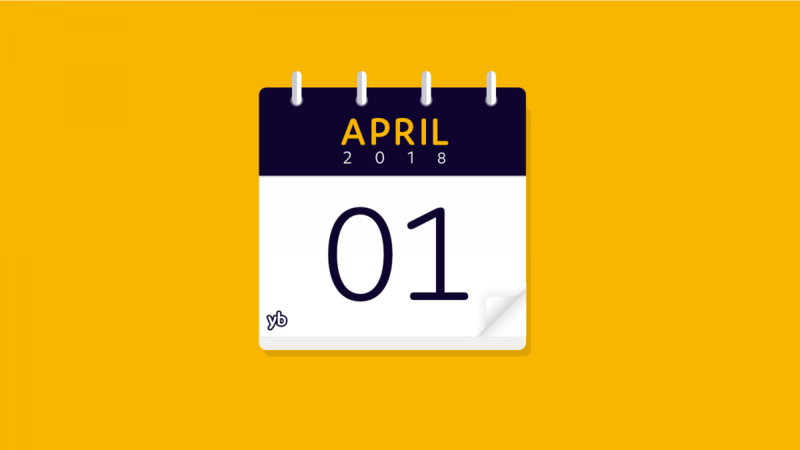 Although making the leap to go digital with your accounts might seem overwhelming, the Government have announced that there will be a 12 month grace period before any penalties will be enforced for failing to go digital. For more information about Making Tax Digital, visit the Government website, or download HMRC’s overview of what the programme entails.